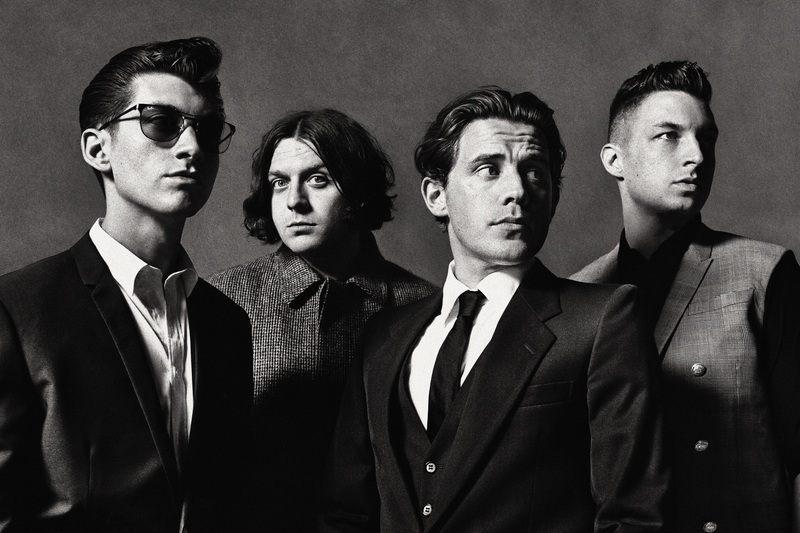 Album review: Arctic Monkeys AM. More hooks than a fisherman’s tackle box. – music waffle. An Arctic Monkeys album can be similar to an almost perfect meal out – lyrical genius, wit and anthemic tracks, but with the odd duff track thrown in. A bit like you chose the wrong wine to accompany what you ate, or the dessert that you probably shouldn’t have had was too chocolatey. You had a great night out but you wouldn’t chose that exact combination of fayre again. Still, anyone who can sing with a Yorkshire vernacular “D’ya reckon that they mek ’em tek an oath?” (Teddy Picker) qualifies for hero status in my eyes. So this is an eagerly anticipated album. The opening track, Do I Wanna Know? (surely the single of the year so far?) drags you in with a relentless guitar riff and a delicious lull in the middle where Alex asks “Been wondering if your heart is open and if so I wanna know what time it shuts”. R U Mine (I’ll have to overlook the Toys R Us type spelling here) and One For the Road establish this as an album with monster guitar lines, under the skin hooks and high backing vocals to contrast Alex’s tone. Arabella is the rockiest track on the album. She’s some lady this Arabella – an out of this world girl that the sunset couldn’t match, who occasionally dips into reality. I think I’d like to be her. There’s a softer spell mid album with No. 1 Party Anthem and Mad Sounds which balance the album nicely. To sum up, not only did they get the wine and the sweet stuff right, you could even have a sneaky port and not spoil this one. I salute thee Arctic Monkeys. Pingback: Arctic Monkeys head for another planet – music waffle.